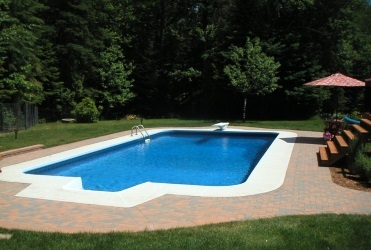 Crown Pools takes pride in providing our clients with beautiful backyard poolscapes. 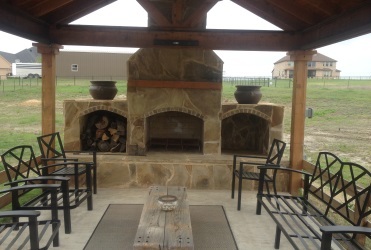 We invite you to take a few minutes to browse through our galleries to see a small sampling of the projects we’ve designed and constructed throughout the years. 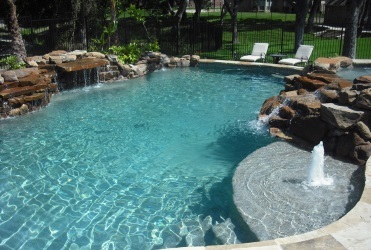 From custom pools and spas to water features to landscaping and more, Crown Pools can design and build the backyard of your dreams.